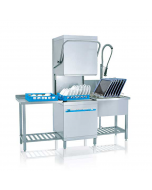 The Meiko DV80 pass through commercial dishwasher (commonly referred to as a hood type dishwasher) is designed for customers with high volume wash requirements and can wash up to 1080 dinner plates per hour. This GIO model is fitted with a reverse osmosis system featuring brilliant performance in a modular design. Whether located behind, below, or in a separate area, nothing gets in the way of sparkling cleaning results. 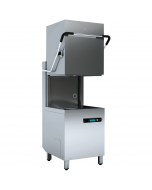 The reverse osmosis system may be adapted to any conditions. A 98% demineralisation rate offers optimum performance with minimum space requirements: clean, sparkling, hygienically flawless wash results for many years. 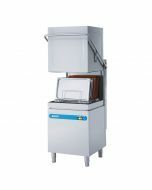 Using a standard 500mm basket, the machine has an impressive clear entry height of 400mm to wash even the largest dinner plates, glasses and crockery, even accepting smaller baking trays. 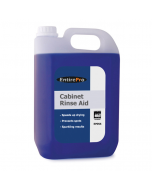 Fully automatic operation is achieved thanks to built-in detergent and rinse aid dosing pumps. Operators can use touch sensitive controls (no switches) to select between 60, 900 or 210-second wash programmes. An automatic self-cleaning function on drain down guarantees minimal maintenance and ease of use. 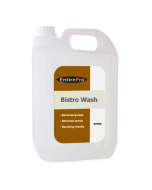 Double wash and rinse arms (top and bottom) with a powerful rinse booster pump guarantee complete coverage and outstanding wash results whilst a soft start feature ensure that delicate washables do not break. Meiko’s patented Aktiv plus double filtration system ensures Tank water is filtered several times ensuring food residue and debris is removed, guaranteeing first-class wash results even with heavily soiled plates. 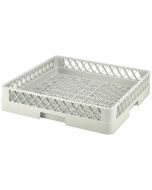 A highly configurable machine, internal basket guides can be adjusted on site for corner or straight through operations. An integrated drain pump ensures installation is possible even with elevated drainage connections. 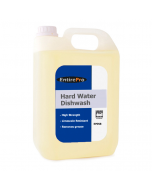 A WRAS approved class ‘A’ break tank is included as standard to ensure compliance with water board legislation for commercial dishwashing in high-risk areas. Hose and cable connection kits for standard UK connections are included as standard. 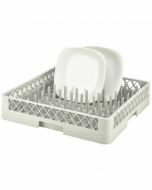 Two finger type plate racks, one open cup/bowl rack and two eight compartment cutlery racks are also included as standard.